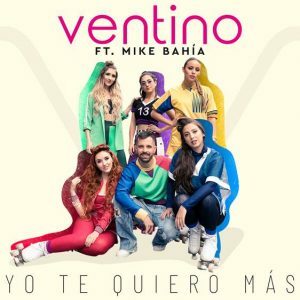 The post VENTINO LANZA SU NUEVO SENCILLO “YO TE QUIERO MÁS” FEAT. MIKE BAHÍA appeared first on Sony Music Entertainment México. 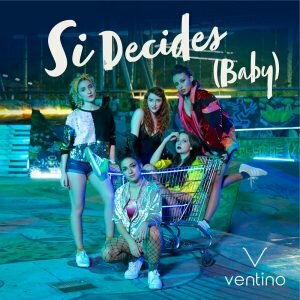 The post VENTINO lanza su nueva canción “SI DECIDES (BABY) appeared first on Sony Music Entertainment México.